Click here to learn more about decompression! 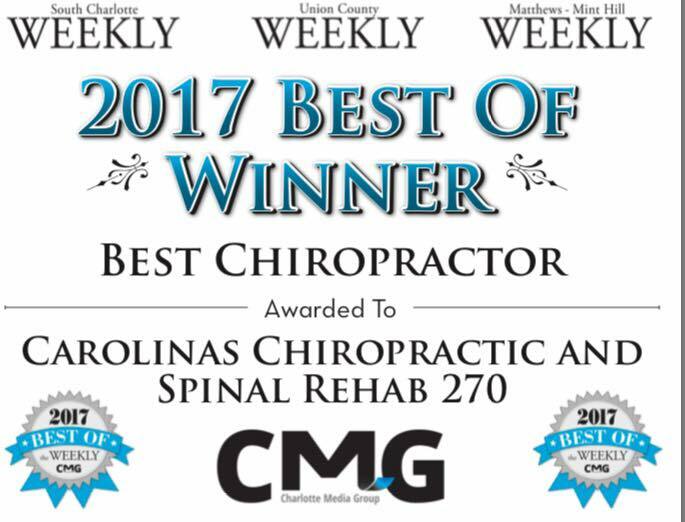 Welcome to Carolinas Chiropractic and Spinal Rehab! 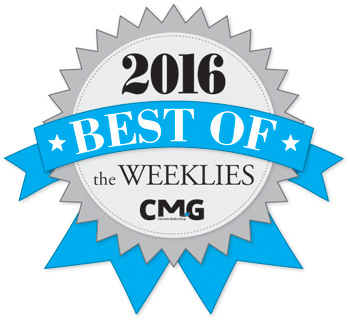 Voted Best Chiropractor by Charlotte Media Group (Union County Weekly, Mint Hill Weekly and South Charlotte Weekly) 2 years in a row!! 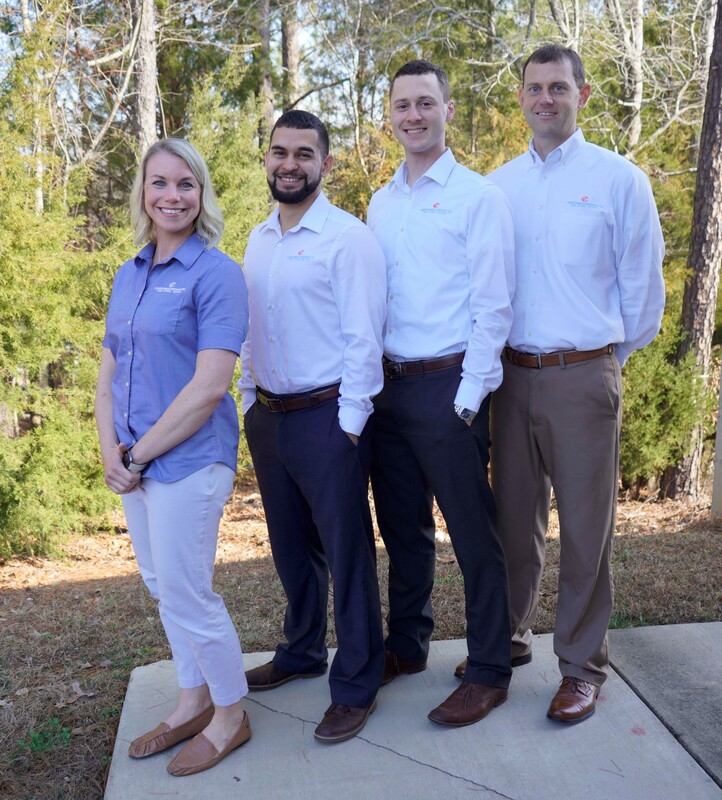 The Carolinas Chiropractic and Spinal Rehab Team is committed to providing the best Chiropractic has to offer. From infants to seniors, we are equipped to evaluate and treat numerous musculoskeletal conditions in order to avoid the use of medication and surgery, if at all possible.